All guests will delight in our enhanced luxury experience at The Landings by Elegant Hotels. 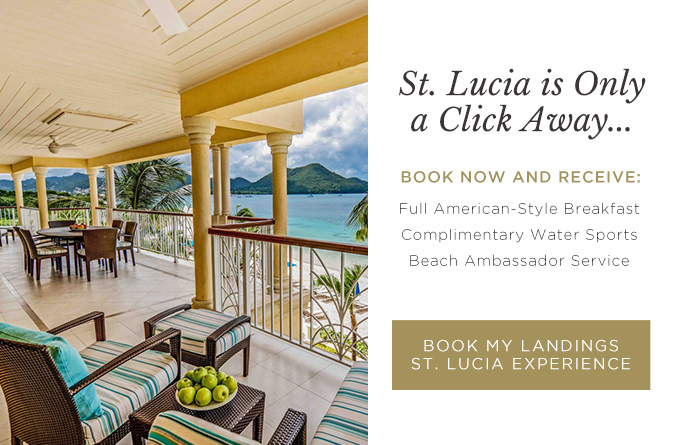 Our Elegant Inclusions offer a world of complimentary access and services that elevate your St. Lucia stay to sublime. Consider these our welcome gift: Complimentary Wi-Fi as well as a breakfast every morning, complimentary Kids Club and ambassador service at the pool and beach. Your five-star experience also includes full access to our top-notch fitness center and recreational activities, unlimited use of our sea kayaks, stand-up paddle boards and snorkeling gear. For the ultimate in luxury and convenience, add "All-Inclusive" to your Landings getaway. You'll enjoy all meals (full American breakfast, lunch and dinner), beach snacks and unlimited deluxe* beverage service. Simply choose "All Inclusive" when you make your reservation. 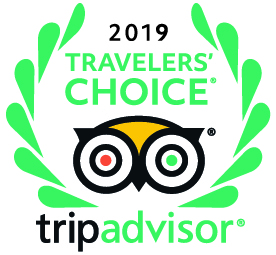 * Our "All Inclusive" program does not include premium spirits or beverages mentioned in the beverage list available in the Restaurants and Bars. Also excluded are Champagne by the glass or bottle and wines ordered by the bottle from our wine list. Certain items on our dining menus may have surcharges and are indicated on the menus. In-room dining is accompanied by a delivery charge of US $10; there will be no charge for any of the items included in the all-inclusive plan.